Oasis Park. 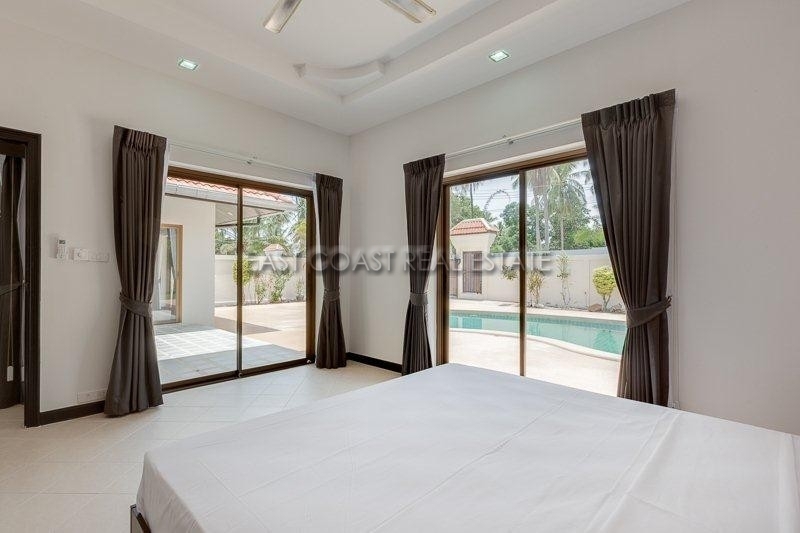 A private swimming pool villa which is set within its own 105sq.wah (420sq.m) land plot. 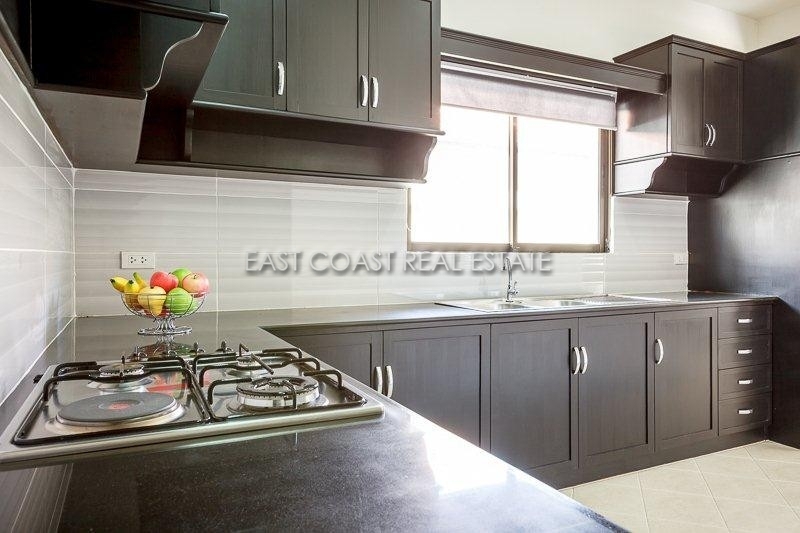 The property has been completely renovated inside and out to look its absolute best, and has been priced aggressively to sell. 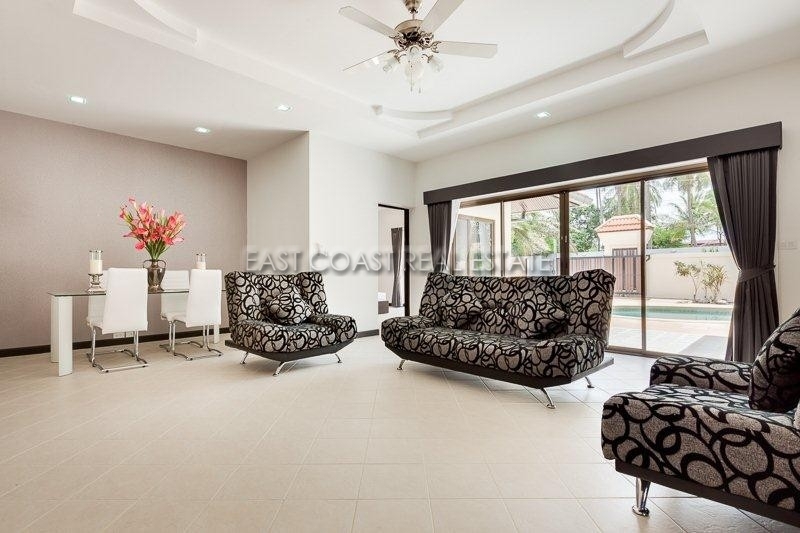 Each house in Oasis Park has its own private swimming pool, and perimeter landscaped garden. With a total of 9 houses there is a nice communal feeling amongst all Ex-pat owners. 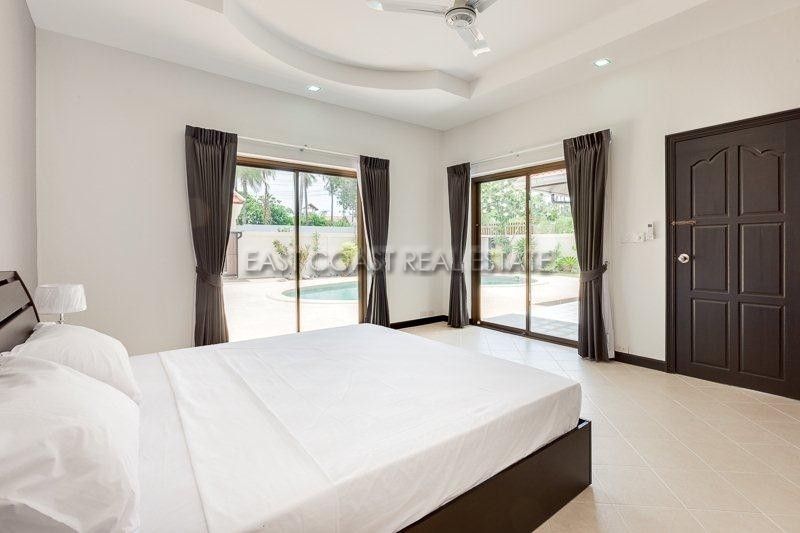 This village is located on the East side of Pattaya City, very close to Highway 36, the Bangkok Motorway, and Regent International school. 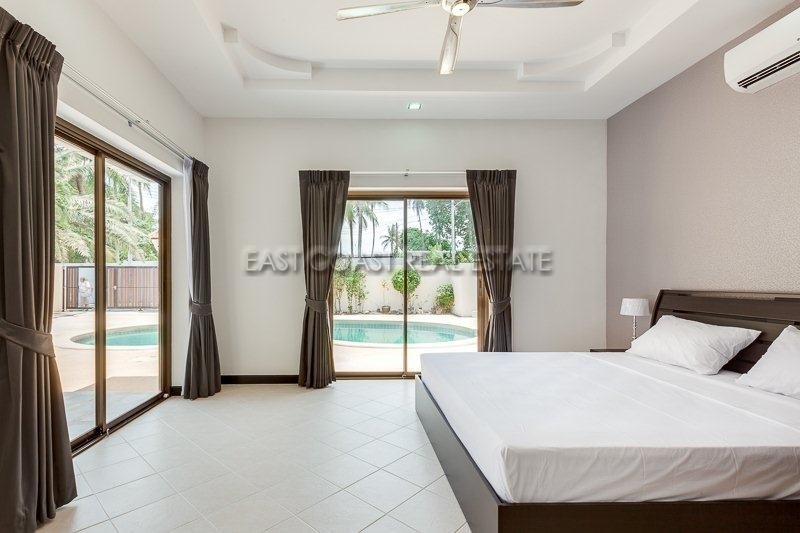 Very easy to get access to Pattaya city, plus convenient for Ex Pats working in the surrounding industrial areas. 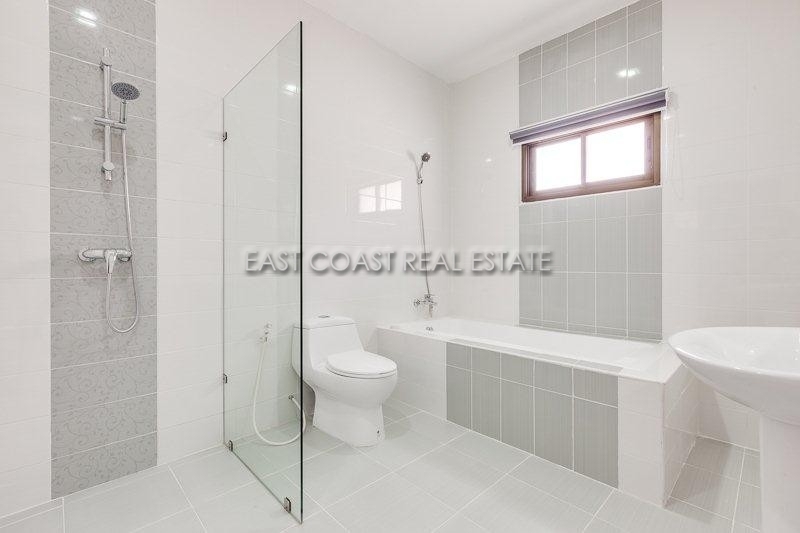 This 2 bedroom, 2 bathroom design works wonderfully, and allows for great outdoor living with large open terrace and huge private swimming pool. The whole house has been re-decorated, re-furbished and re-furnished!! It is almost a brand new house. 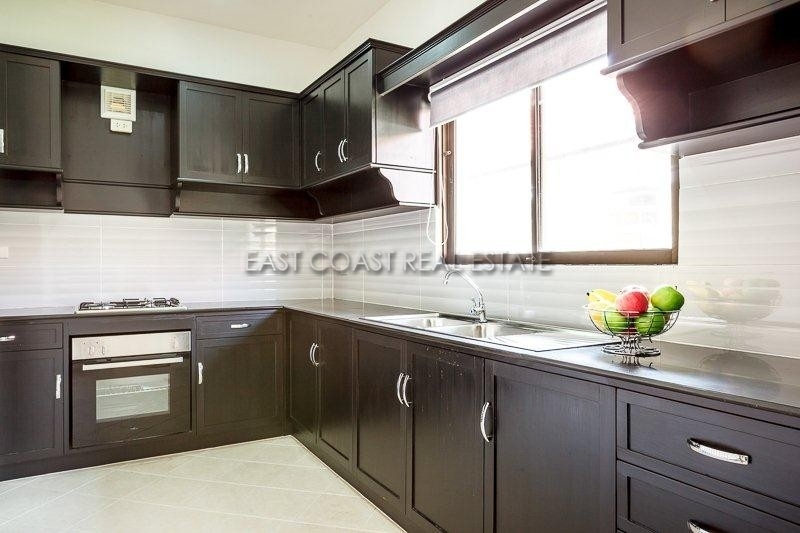 Certainly nobody has lived in the property since the complete renovation has been completed. 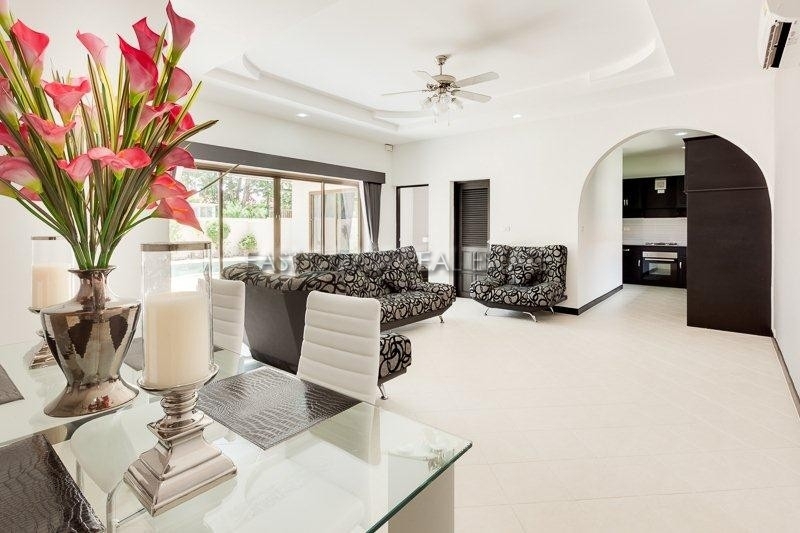 Finishing touches such as modern wallpaper, Eco lighting, new air conditioners, upgraded Western kitchen and overhauled swimming pool make this a property NOT TO BE MISSED!! 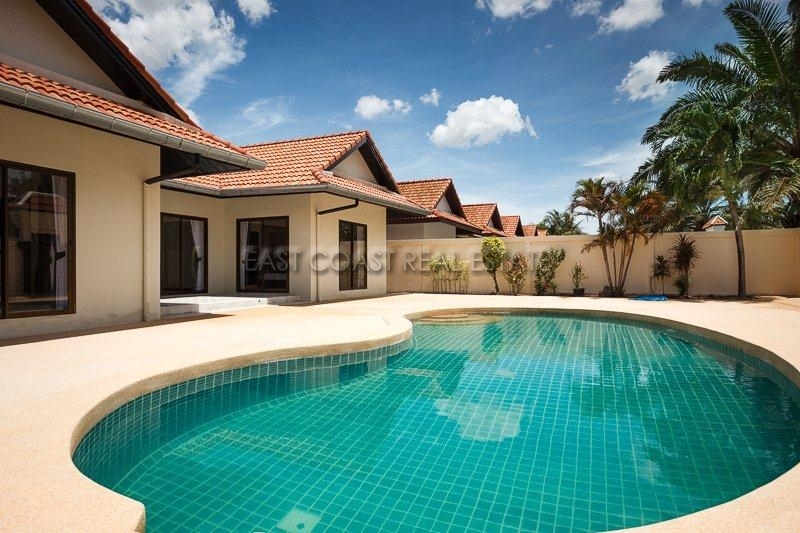 At just 3,900,000 Baht this is a true bargain for a property which feels “brand new”! !